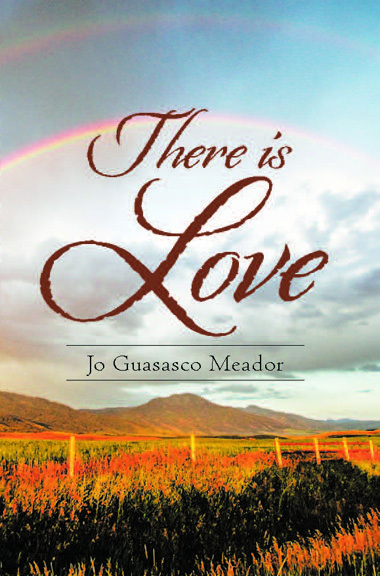 Jo Guasasco Meador was born in San Francisco at the end of World War II. 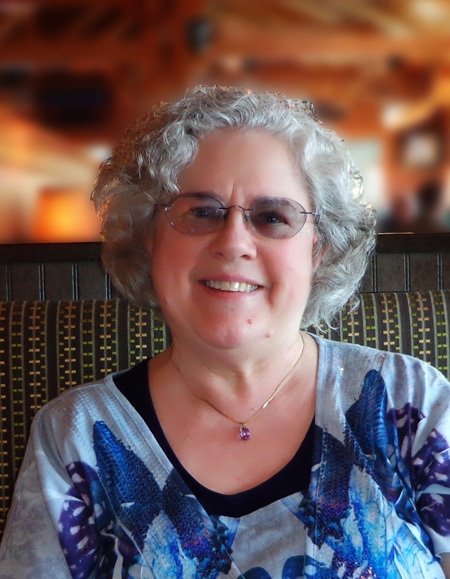 She has written nonfiction, memoir, poetry, and fiction through clerical and data jobs over the years while pursuing her lifelong avocation to be a writer. She holds a master of fine arts degree from the Northwest Institute of Literary Arts on Whidbey Island. A two-day workshop focused on the creation and expansion of your story idea. Whether your story is unwritten, unfinished, or still floating in unformed ideas, this workshop is designed to give story structure and form to your work. Highly suited for that NANOWRIMO trial balloon you wrote in November. Work includes writing, discussing, and mapping conceptual notions. Story frames, structures, elements and development will provide background wallpaper. Take away: You will produce 12-15 writings which form the pillars of a complete story. Through sharing and brainstorming you will interrogate the key story elements to find hidden gems that enrich and deepen your story. Then you will discover your theme, the greater idea that glues your exercise writings into a cohesive whole. The insights and pitfalls in writing a novel. Thoughts on writing, music and whatever else comes to mind.